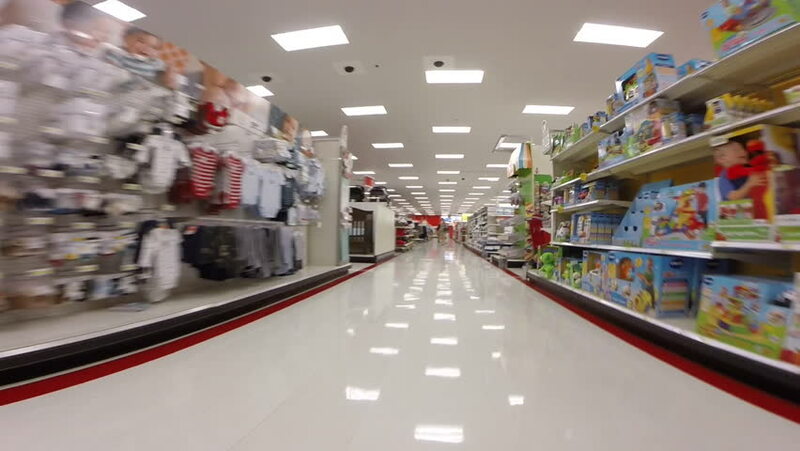 hd00:29AVENTURA - SEPTEMBER 10: Walkthrough of Target retail store. Target was founded in 1902 in Minneapolis, Minnesota and is curently the 2nd largest retailer in the US second to Walmart. 4k00:09TOKYO, JAPAN - MARCH, 2017: Hyper laspe inside supermarket. hd00:27Chongqing, China - Mar. 27, 2013: Subway line 2 in Chongqing china. The train run normally. People take the train for travel.